Besan (Gram/Chickpea Flour) is staple ingredient used in North Indian Cuisine. 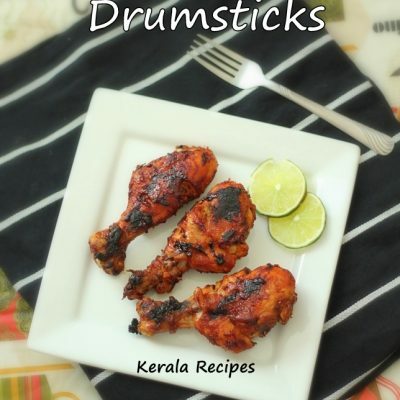 It is used for making Pakodas, Laddus, Dosas and Rotis. Besan Chila (Puda) is a popular crepe made with Garbanzo Beans Flour. Here is the recipe for a nutritious, wholesome Breakfast which can be made in minutes. 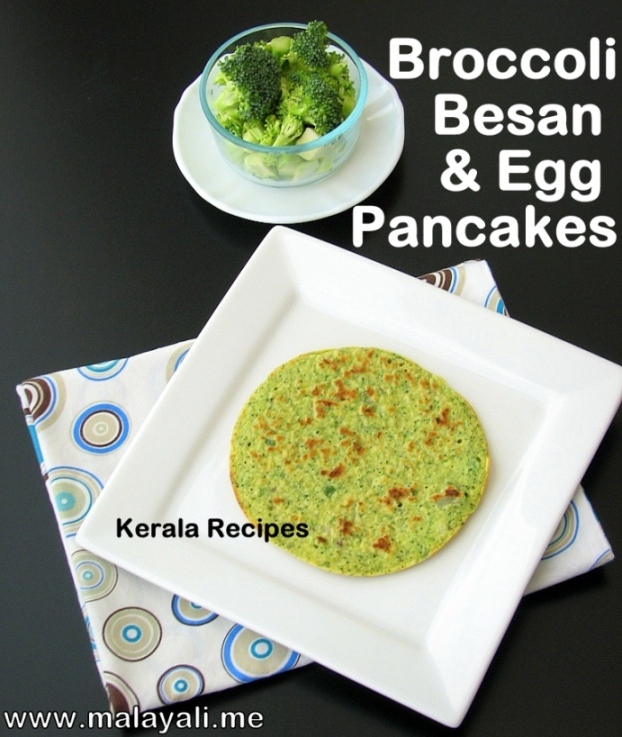 Broccoli Besan Egg Pancakes or Dosa make a wonderful start to your day. 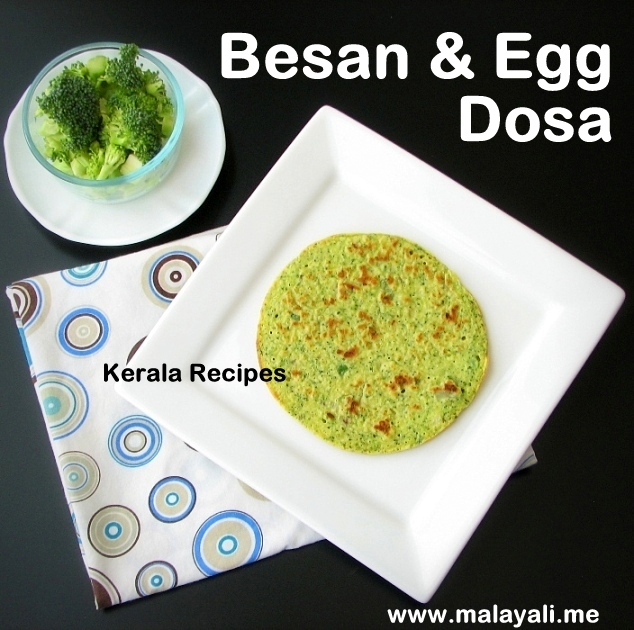 Besan is high in protein and is an excellent choice for breakfast recipes. It will keep you full until your next meal. Hubby loved these pancakes and he couldn’t believe it had broccoli. I served these pancakes with a Sweet & Savory Mango Yogurt Raitha. These pancakes are an excellent way to make your kids eat their veggies. Try adding Spinach, Zucchini, Carrots and other veggies. These pancakes can be made in no time for a quick lunch or dinner or after-school snack. I prefer calling these as pancakes rather than Dosa or Crepe. You can buy Chickpea Flour from any Indian Store. The good thing is that Besan is gluten-free! 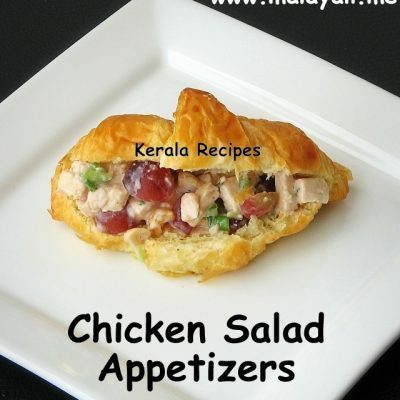 Besan is known as “Kadala Maavu” in Malayalam. Vegetarians can make these pancakes without egg. Wash and drain the broccoli florets. Pulse it in a food processor or mixie. 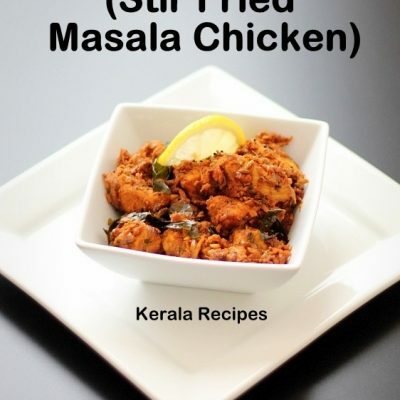 Combine the chickpea flour, minced broccoli, shallots, green chillies, pepper powder and salt in a bowl. Lightly beat the egg and add it to the mixture. Slowly add 1/2 to 3/4 cup of water to the bowl and whisk everything to form a batter without lumps. It should have the consistency of Dosa batter. Heat a nonstick pan or griddle. Pour a ladle full of batter onto the pan and spread to form a pancake of 1/4 ” thickness. Cook for around 2 minutes on medium heat. Flip and cook the other side for another minute or two. Serve these yummy Pancakes with Chutney, Raitha, Pickle or Jam. 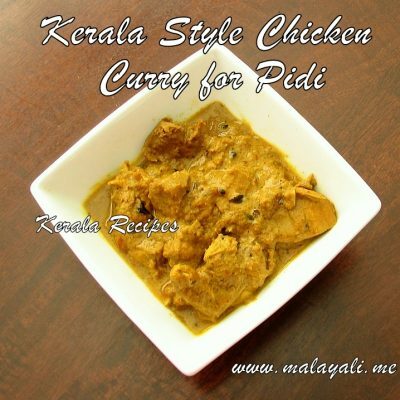 I tried this for breakfast today morning and enjoyed it. thanks for sharing a healthy breakfast recipe. I tried this today, really good. 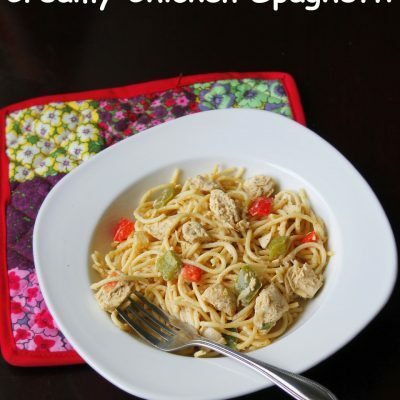 When I first saw this recipe didn’t appeal to me, but when I made it it is really tasty. It really is good, simple and healthy. It suits my low carb diet I am trying to follow. A big thanks for sharing this.